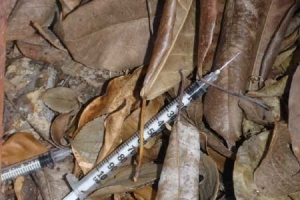 Needle, Sharps & Syringes are often founds in public toilets, parks & in locations where the homeless live and collude. 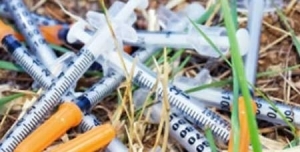 Used and discarded needles are extremely dangerous when not handled and disposed of correctly. Needle pricks are the main risk associated with the pickup and removal of needles & syringes – used needles carry disease and viruses such as Hepatitis B and HIV. It is imperative that any sightings of sharps or needles be reported immediately and waste be disposed of, and cleaned up by a trained professional. 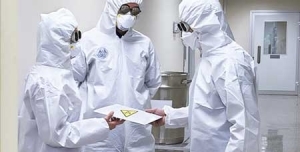 When removing potentially hazardous needles and sharps, it is imperative the process be carried out by a trained professional using the appropriate sharps removal protection equipment. 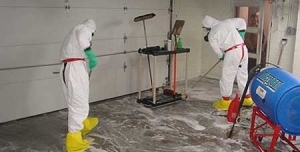 Brisbane Crime Scene Cleaners have an experienced and trained Sharps and Needle Clean Up team who understand the dangers of used needles and understand the importance of disposing them in a safe manner. 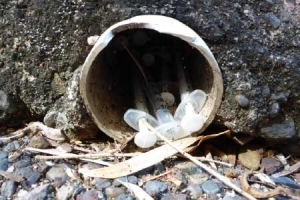 Providing needle & syringe clearance inspections on residential and commercial properties throughout Brisbane, Gold Coast, Sunshine Coast, Toowoomba, Coolangatta, Bryon Bay, Ballina, Lismore, Grafton & Coffs Harbour. 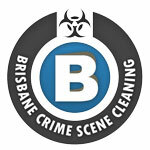 If you require the cleanup of discarded syringes, or needle clearance certificate, contact Brisbane Crime Scene Cleaning today. 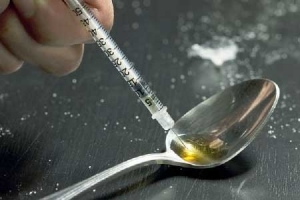 Our comprehensive sharps and needle cleanup protocol includes conducting an extensive search guaranteeing all needles are removed from a defined area. Needles can be difficult to find and hidden in cracks and hard to reach areas, wearing the proper PPE including needle proof gloves in essential when performing a needle clean up job. To find our more information on our needle, syringe and sharps cleaning services, contact our friendly office team today. 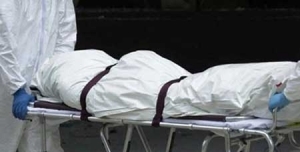 Brisbane Crime Scene Cleaning have been providing needle pickup and removal services for over 10 years, trusted by real estate agencies, insurance companies and private clients.